Created in collaboration with the award-winning Setzer Yacht Architects team, the Concorde fleet combines large-yacht styling with automotive-inspired ergonomics and industrial details. 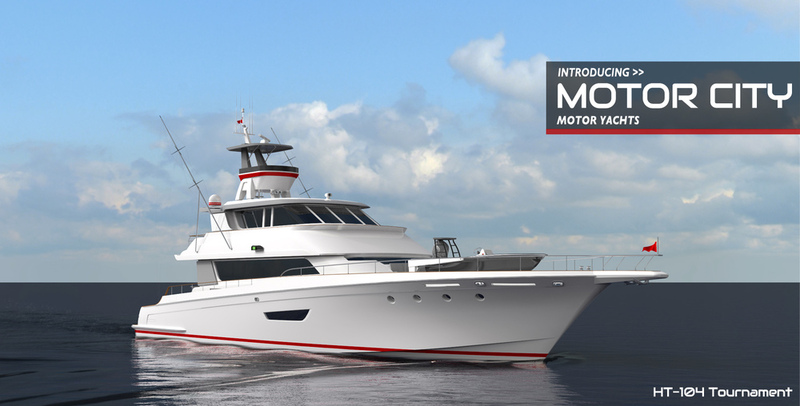 Designed for construction at a new facility in Detroit, Concorde is proud to introduce the 2014 HT-Sport Yacht series, along with two newly updated models for the existing HT-41 platform. Developed for diesel-electric hybrid propulsion, Concorde yachts offer the versatility of three distinct drive modes optimized for speed, fuel efficiency, or silent operation.